How do we even begin? These gems from nature have helped all of us in so many ways, we can’t even begin to share all of the ways here! Prepare to have your MIND BLOWN! If you aren’t familiar with essential oils and you are looking for some alternatives for your family that are more natural and safe, you are going to LOVE learning more! Essential oils are the volatile, aromatic liquids that are found within the seeds, roots, flowers, stems, bark and fruits of plants. They are distilled using steam or a cold-press process, allowing the therapeutic benefit of each essential oil to be maintained in every batch. The essential oil of a plant is what helps protect it against predators, diseases, insects and environmental conditions. If we use them, they can have a therapeutic benefit for us as well. Since ancient times, essential oils have been used to support and aid the well being of humans. Specific instructions are located on the label of each bottle but here are some general uses. Inhale: Inhale directly from an open bottle or rub a drop of essential oil between your palms and inhale. Diffuse: Diffuse your favorite essential oils in one of Young Living’s exclusive diffusers—allowing everyone in the room to reap the therapeutic benefits of the oils! Always follow the label’s instructions. Neat: Many essential oils are safe and beneficial to use directly on the skin. Simply place 2-3 drops directly on the desired area and massage in. Rub 1-2 drops on the bottoms of your feet. Over 2000 pores on the soles of your feet allow the essential oil to reach every cell of your body in 20 minutes. Dilute: Some essential oils need to be diluted with a carrier oil (any pure vegetable oil). We like to make our own body creams, roll-on applicators and perfume atomizers by adding our favorite essential oils and storing them in glass containers for future use. Bath water: Add a few drops to a bowl of Epsom salts, then dissolve into your bath water or foot soak. Always consult bottle labels for usage directions. In capsule: Place several drops of oil into a gelatin capsule and swallow with water. In liquid: Add your favorite essential oil to a glass of water, juice or plant-based milk and swallow. In food: Add 1-2 drops of oil (to taste) to meals when cooking. No need to buy fresh oregano for your spaghetti sauce anymore when you can use Oregano essential oil! Add your favorite citrus essential oil to yogurt, hummus or salsa for instant flavor. Directly in mouth: Put a drop of Peppermint on your tongue for instant breath freshening. A drop of Thieves® on your tongue at the first hint of a sore throat to support your immune system. 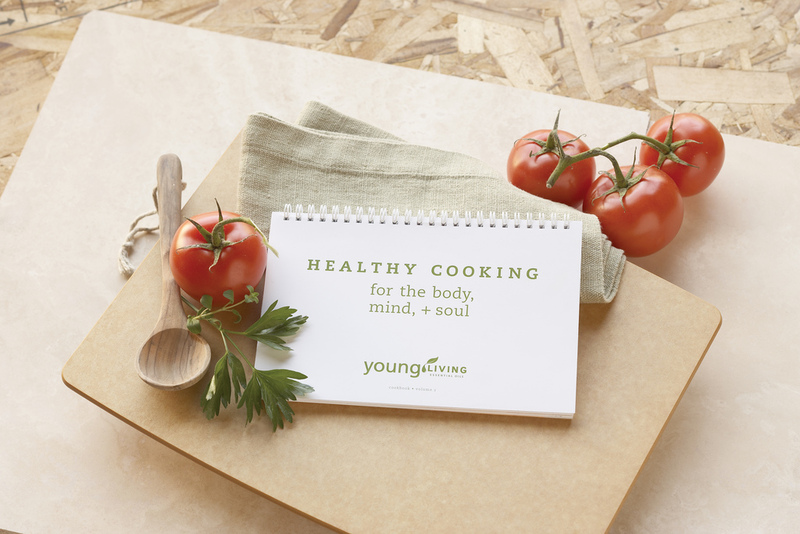 Why do we choose Young Living? Because it is the best! 🙂 Okay, while that just might be our opinion, the truth is, the facts are with us. 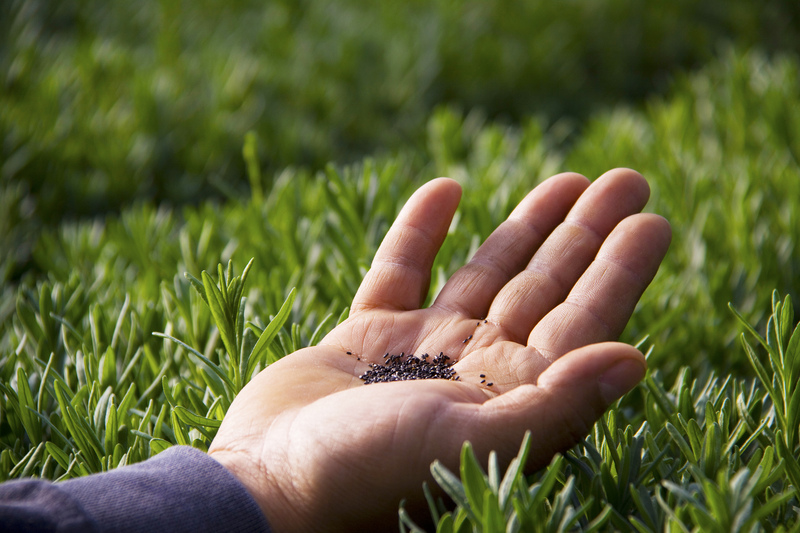 It is the only essential oil company that controls every step of the production of their oils, we call it the Seed to Seal® process and it truly sets Young Living apart from their competitors. Each batch of essential oil undergoes internal and third party quality testing. Many of Young Living’s essential oils and oil-infused products are safe to take internally. Most other brands on the market have warning labels instructing “Do not take internally”. 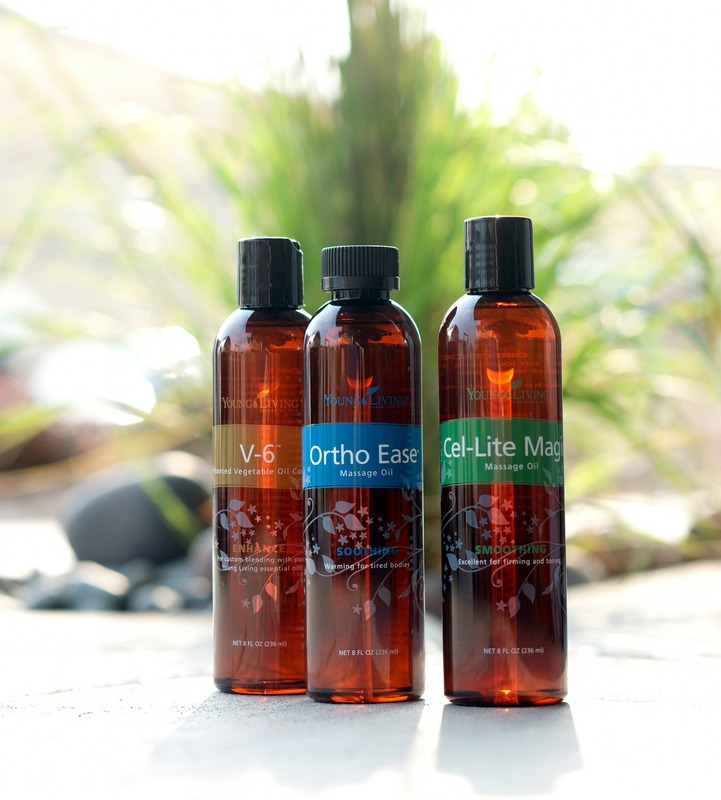 Young Living is a US-based business and has been in business for over 20 years. It is the only brand we trust to use on our own children! Once you decide to use essential oils to improve your health and well being, we promise that you’ll want to get started right away! Don’t wait … get started today with the Premium Starter Kit—the perfect way to start your journey to living well!